I realised when I went to put labels on this post (which I do at the start to stop myself forgetting at the end) that I never really write about bath products (I didn't even have a label) mostly because I have to say I'm never that fussy about what I put in my bath. I usually use Sainsburys own brand which is perfectly fine and occasionally treat myself with some Florris bath oil I got as a birthday present. 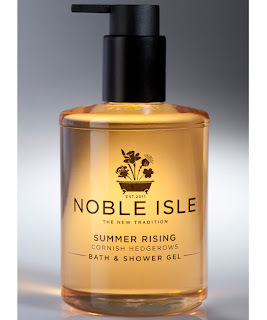 When I received this Noble Isle bath and shower gel in my GlossyBox I nearly gave it away as a little house gift but at the last minute decided it was the perfect size (the GlossyBox smaller size) for my swimming bag so in it went. For two weeks running we must have sounded like a (bad) tv advert for Noble Isle. Firstly, Libby and I oohed and ahhhed about how lovely smelling it was and the week after when my sister joined us she commented on the gorgeous smell and we said 'that's just what we thought!' 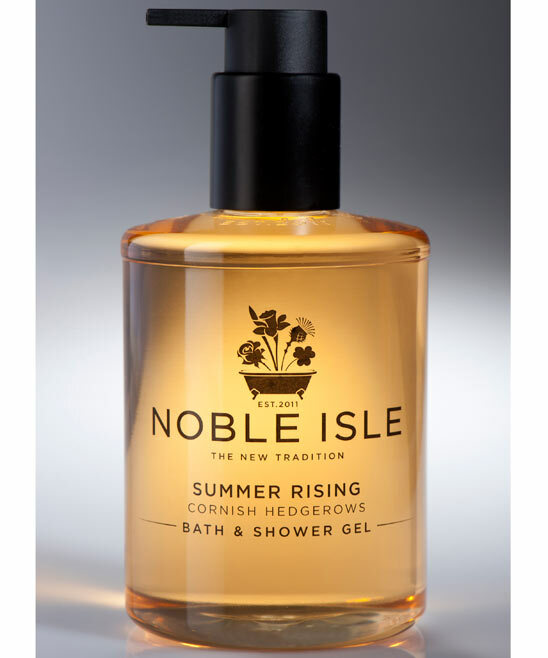 The smell is Summer Rising Cornish Hedgerows - a quite masculine mix of elderflower and gooseberry with 'clean notes' of moss, orange blossom and cut grass. It's the strength of smell I love about this, something which I find is often lacking from bath and shower gels aimed at a unisex or female market. And yet when you've used this its not overpowering on your skin - and this has been approved by three pregnant women with oversensitive senses of smell. For £20 I think this is incredibly well priced - cheaper than Jo Malone or other higher-end competitors but I think that Summer Rising is every bit as yummy smelling and therefore a great, and patriotic (all their fragrances are inspired by the British Isles), option for a lovely house gift for someone. 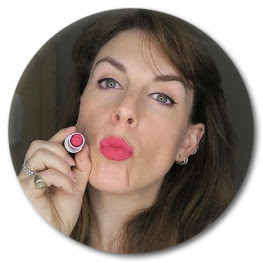 I like it so much I might buy it for myself - from someone saving for a baby and spending any spare money on makeup that really is saying something.